What Will Mr. Richey Do Next in Charlottesville's Food Scene? What Will Mr. Richey Do Next in Charlottesville’s Food Scene? As innkeepers at Foxfield Inn, we love sharing our favorite restaurants with our guests as much as they like sharing their finds with us. 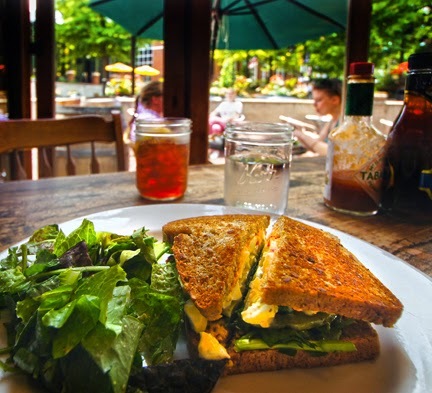 We are fortunate to live in Charlottesville where new eateries keep both the locals and visitors happy with a wide selection of offerings. 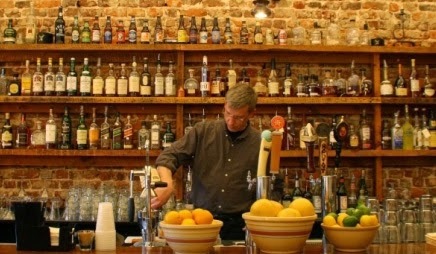 One of our favorite places for lunch is Will Richey’s The Whiskey Jar. 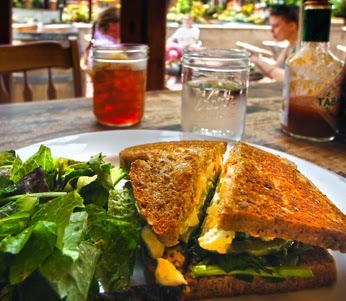 At The Whiskey Jar you can get the best egg salad sandwich ever. Truly. Personally, you may not get excited about egg salad, but let me assure you that once you have tried Will’s you will be a convert. It is created (emphasis on “create”) with house made pimento cheese, watercress, and marinated green tomatoes on sunflower wheat bread served a side salad. And for only $8 it is a great value. And of course it wouldn’t be the The Whiskey Jar without offering over 125 different whiskeys, bourbons, scotches, and ryes. The Whiskey Jar is only one in a growing empire of eateries started by Charlottesville’s Richey. As anyone who has lived here for any amount of time knows, the name Will Richey is synonymous with good food and wine. Will’s career has embraced both food and wine, having begun early on in the wine industry. He eventually established Revolutionary Soup (or “Rev Soup,” as it is known here to the locals). We love Rev Soup for the wonderful variety of soups, sandwiches, and wraps. One of my personal favorites is their Timbercreek Chicken Pot Pie Soup, made with local Timbercreek Farm chicken. The farm, by the way, is literally across the street from Foxfield Inn, so we have the opportunity to see the chickens ranging freely in the fields. 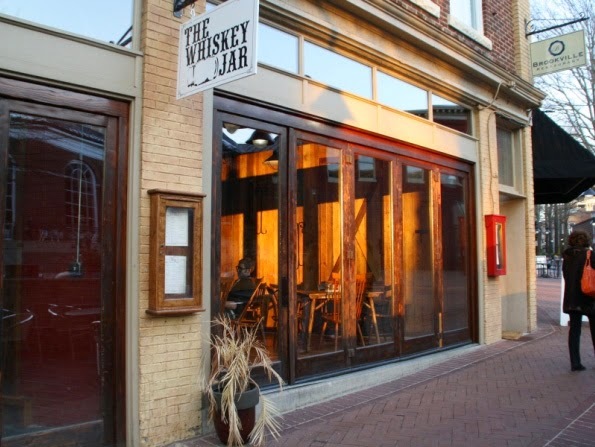 After expanding Rev Soup to two locations, on The Corner at UVA and downtown, Richey opened The Whiskey Jar. Priding himself on sourcing local, Will bought a five acre farm, Red Row Farm, where he produces as much of the vegetables and livestock that he can for his restaurants. Inspired by the need for a quiet place where he and wife Lisa could go for some uninterrupted conversation, Will opened The Alley Light, literally just above the downtown Rev Soup. The Alley Light is located in an alley on 2nd Street, NW in downtown Charlottesville. And from what we hear from our guests, reservations are a must. And if operating four restaurants and a farm is not enough, plans are now in the works for another eatery. The Pie Chest, featuring sweet and savory pies, is expected to open this March (2015) on Fourth Street in downtown Charlottesville. This latest endeavor represents a collaboration between Richey and The Whiskey Jar pastry chef, Rachel Pennington. So in answer to that age-old question, “What will Mr. Richey do next?” Stay tuned! This entry was posted in Charlottesville, Charlottesville VA, Restaurants by Foxfield Inn. Bookmark the permalink.